The Sandman Chronicles: Adidas Stan Smiths are back! And so is this blog! 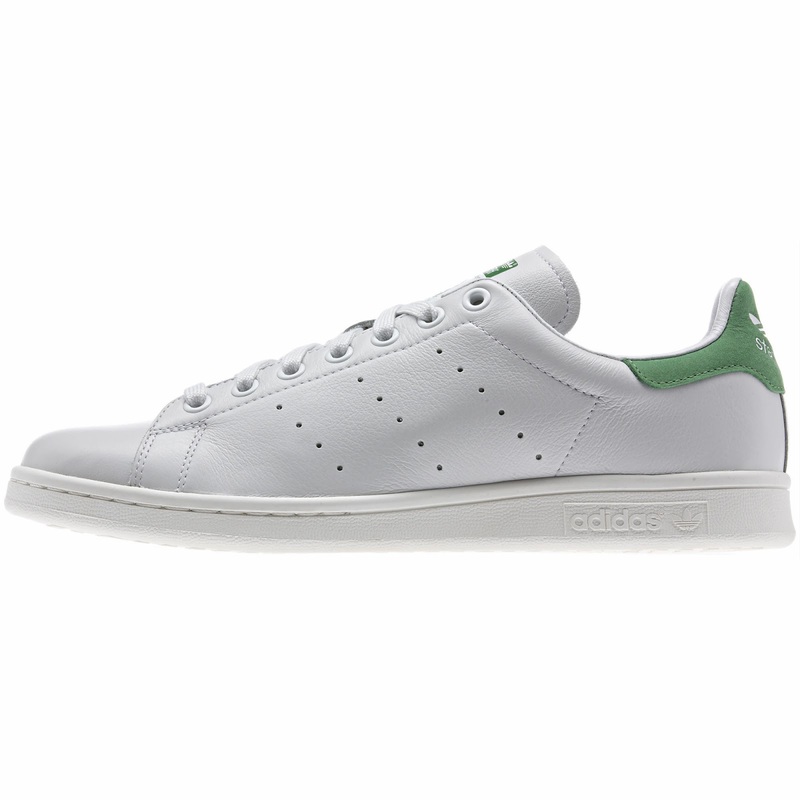 Adidas Stan Smiths are back! And so is this blog! It has been a while since I have written anything in this blog. Quite a while in fact. Late last year I decided I had to start writing here again, as this is my first blog and it used to be my main one, a place currently occupied by The Fashion Doll Chronicles. But hopefully The Sandman Chronicles can return back with a heart. 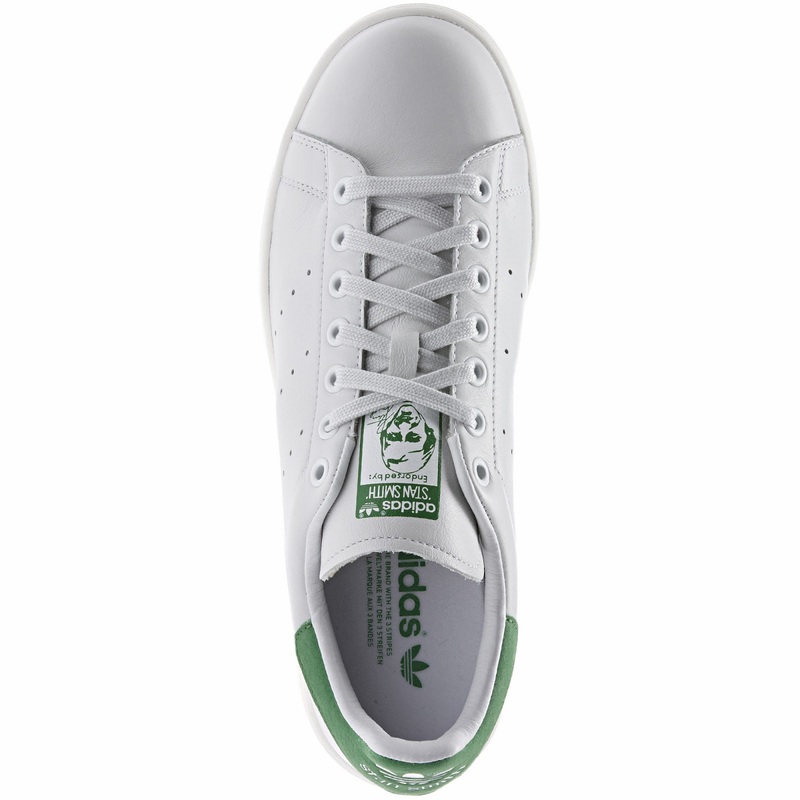 And what better start then the return of my favourite shoes: Adidas, after a two year hiatus, is bringing Stan Smiths back. I do not know the reasons behind them being out of stock for so long, probably just a way to make demand stronger. After all it is an all time classic shoe and one of their Originals, so it would make no sense not selling a design that is still popular after all these years; in fact it has sold 40 million pairs since 1971, apparently making it the most popular sports shoe ever.. I had not noticed the absence until last month a salesperson in an athletics chain store informed me that they were out of stock for the last two years but would return in 2014. And return they did. So what is new with the re-issue? While the main design is the same, some details have been changed. 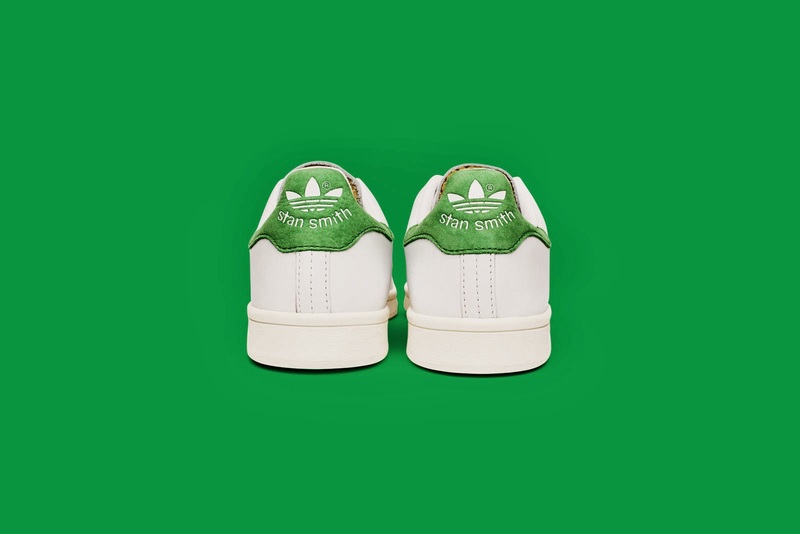 The Stan Smith shoe is now using sustainable leather and other re-purposed materials to give it a premium eco-friendly make-over. It features a soft leather lining, the classic perforated 3-Stripes, and an off-white rubber out-sole. And it seems the Stan Smith face is now printed on the tongue (the pairs I have owned through the years never had it, just his name). The back tab is also now available in red (I think only the classic green and blue were available before). Plus a line of bright suede versions will be available from March 2014. The promotion of the relaunch is employing a variety of media and manners - even a pop up store designed like a shoe box was erected for a couple of weeks in East London. There is also a twitter campaign that invites people to post their photos on twitter with the hope of being "Stan'd"- i.e. get their name and photo printed on the tongue of a personalised pair of Stan Smiths for them. Years ago I had written a post here about why this design is my favourite one and it's history and background, which includes a neat association with the film Blade Runner. You can read all of it here.